Nobody does new ideas like Spyglass. At Spyglass, we will push the boundaries of technology to make your event bigger, better and more unique. Using variations on transparent screen technology we are able to create images that integrate seamlessly with your surroundings – such as floating logos, static or moving images. Combining holograms with interactive technology can be a real show-stopper – such as virtual presenters who respond and engage with the audience in real time. 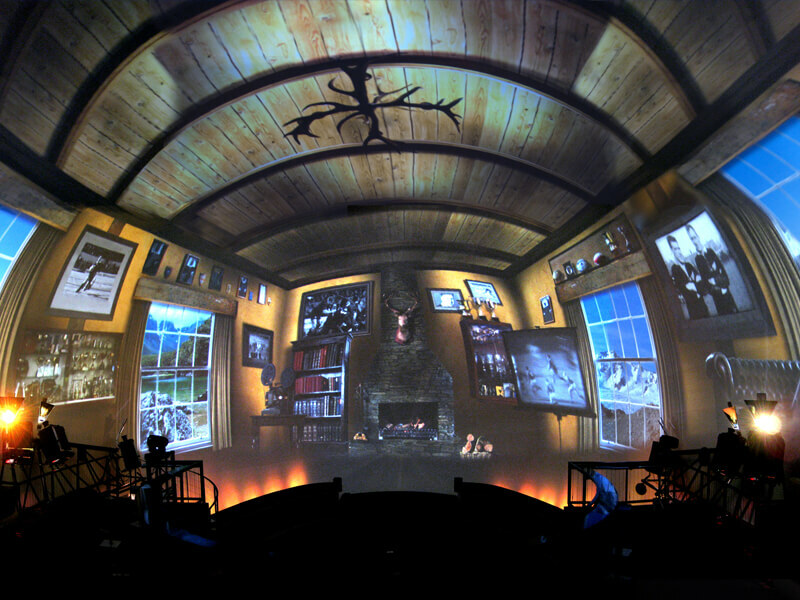 Since developing a dome projection system for the world-famous “100% Pure New Zealand” Rugby Ball in 2007, we’ve been delving ever deeper into the world of spherical video projection. 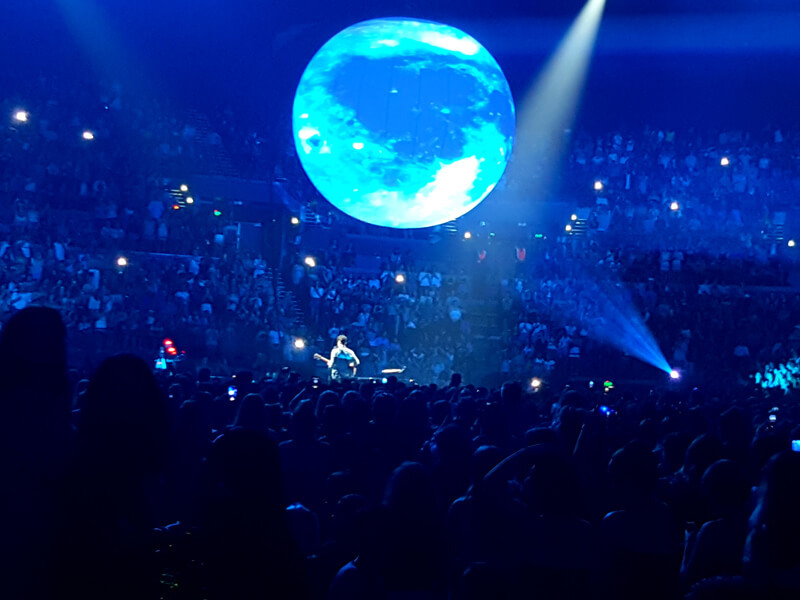 We have a proprietary 10m inflatable dome and 1.5m bowl – which are completely portable standalone dome projection systems – and a studio uniquely equipped to storyboard, develop and produce content in the necessary pre-distorted spherical format. Our uniquely equipped studio can offer a scale of technology and experience previously inaccessible to the events market. Widescreen projection offers the space for larger, clearer content – and more room for action to take place from one end of your venue to the other. Screens of 15m and 30m are a mainstay of the Spyglass repertoire, with larger surfaces available. 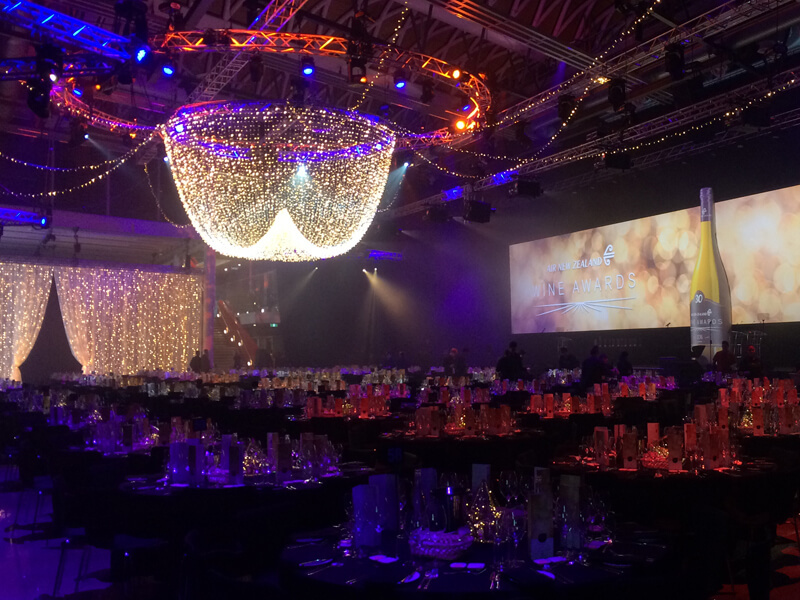 We’ve also produced uniquely shaped widescreens for clients – such as speech bubbles and multi-window screens – and created curved panels to custom-fit venue windows. Using mirrors and precision alignment technology, we can also make widescreen projection possible in a very small space. Spyglass carries a variety of large-scale projection equipment for building and architectural mapping. 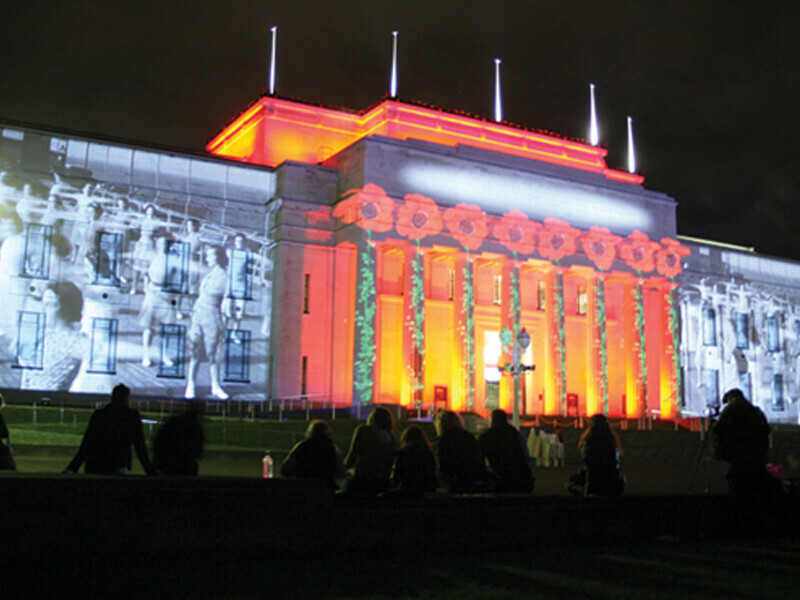 Examples include projecting onto Parliament house in Wellington and the Museum in Auckland.